Feeling the back to school blues this week? 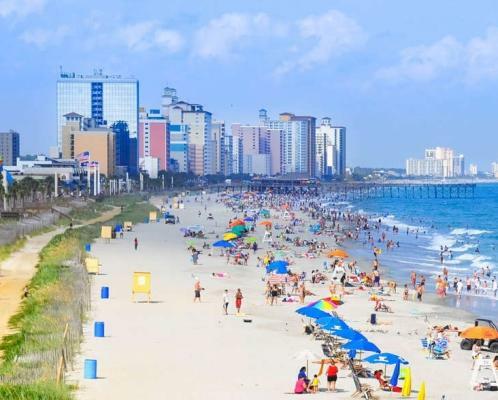 It&apos;s time to book your end of summer vacation to Myrtle Beach for Labor Day weekend. 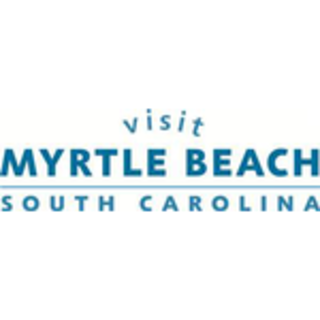 Not only is the weather still wonderful, the Myrtle Beach Area Chamber of Commerce is putting on their sixth annual Beach, Boogie and BBQ festival Sept. 2-4! A local&apos;s favorite, the festival boasts barbecue from competitors that travel far and wide hoping to win favor with the Kansas City Barbeque Society and take home cash prizes. It&apos;s only $10 to purchase a wristband allowing you to taste each team&apos;s barbecue, and the festival features plenty of other FREE entertainment, including American Idol&apos;s Season 2 country crooner Josh Gracin (Yee-haw!) and a celebrity meet-and-greet with BRAVO&apos;s "Top Chef All-Stars" winner and "Top Chef" Season 4 Finalist, Richard Blais. The festival is bound to be all-around delicious fun, and I (longtime local and expert on all things Myrtle Beach) am certainly looking forward to celebrating the end of summer with a barbecue bang! Looking for a festival preview? Be sure to check out http://www.grandstrandevents.com/ for complete festival info, as well as our video of barbecue masters Kenny Craven and Dennis Weaver below as they tell us more about the pigs, the competition, the sauces and ... mayonaise-based barbecue?? ?